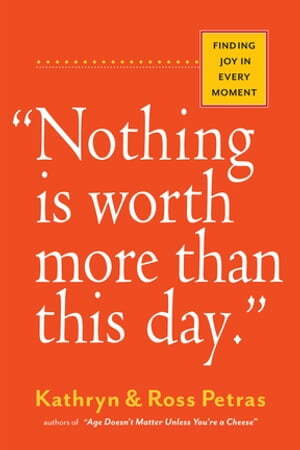 Collins Booksellers - "Nothing Is Worth More Than This Day." by Ross Petras & Kathryn Petras, 9780761189114. Buy this book online.